What earns a smoothie the coveted superfood label? Simple, the addition of a superfood(s). Superfood is a word that gets tossed around rather loosely these days, especially with companies and restaurants trying to cash in on its popularity. The smoothies below all contain legitimate superfood ingredients, each of which possess a vast amount of nutrition, which results in smoothies that are super for your health. 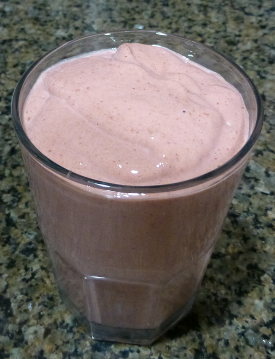 If I could only use one word to describe this smoothie it would be: nourishing. Nothing feels more nourishing to me than bone broth. The more I learn about this traditional superfood the more I understand why it’s so deeply nourishing. 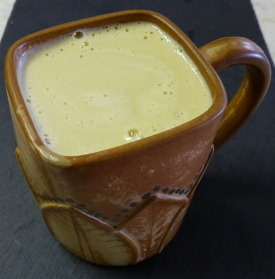 IMO, bone broth is right at the top of the list of critical things missing from the average diet, which is why I created this smoothie recipe so you can more easily get it into your diet. 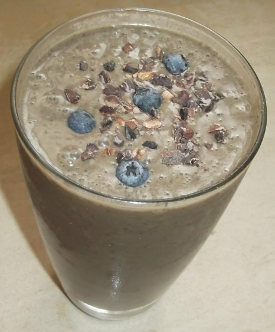 Banish those free radicals with this flavorful and highly nutritive superfood smoothie that’s loaded with antioxidants. Free radicals are those nasty little molecules that can cause damage to your DNA. This damage, as it accumulates, can create all kinds of problems, from premature aging to cancer. Antioxidants are compounds that destroy free radicals before they have the chance to harm you. 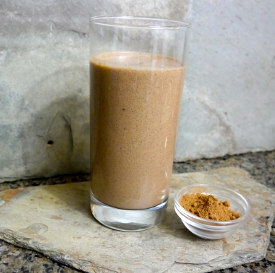 The primary superfoods in this recipe, acai and cacao, are antioxidant powerhouses. Schizandra berry is one of my new favorite superfoods. I dabbled with the berries in the past, using them to make tea, but it wasn’t until this fabulous new extract powder recently hit the market that it became a regular in my rotation. Here’s a quick run down of the top health benefits attributed to this wonderful superfood. 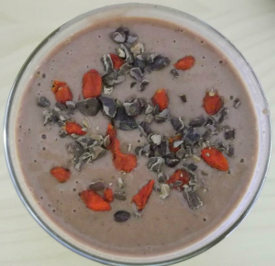 This fully-loaded, energizing, brain boosting, nutritious, and delicious superfood smoothie will ensure you have the best day ever! As you can tell by the name of this smoothie it’s chalk full of healthy ingredients. 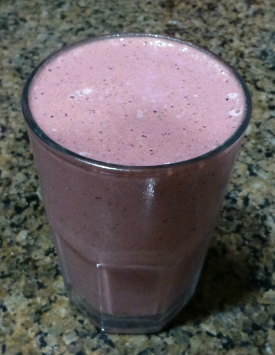 Almonds, berries, chocolate, spices, and an ingredient making its smoothie debut.